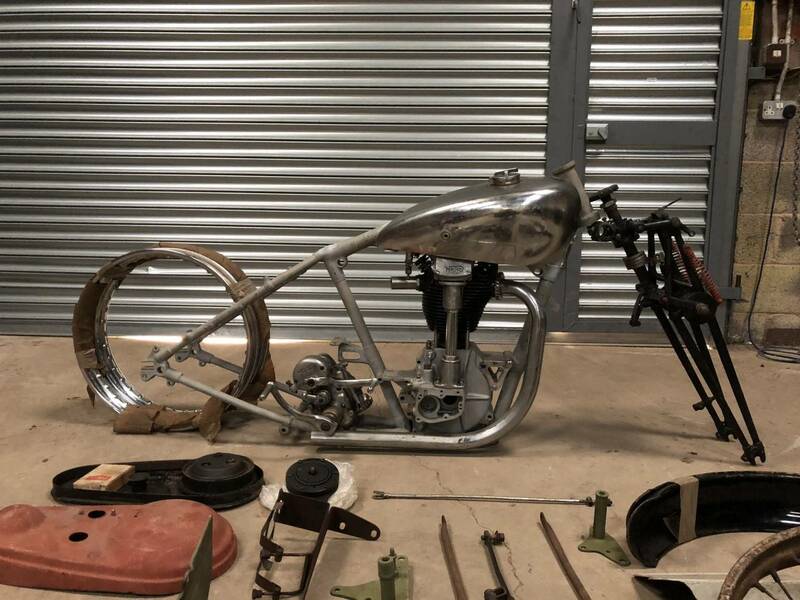 Norton CJ 1934 350cc Project. The Previous Keeper Bought The CJ In 1995 from The Czech Republic. 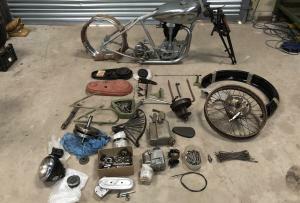 It Was Used As A Race Bike Prior To WW II And Was Never Re-registered For The Road Again . For this reason There Are No Documents. Frame And Engine Are An Original Factory Pair. Its About 90% Complete, With Chain guard, Seat Springs, Front Fork Spring, Foot Pegs and Carb Missing. The Oil Reservoir Is From An Norton Inter. The Engine Is In Nice, Unmolested Condition And Was Partialy Rebuilt With New Piston, Big End Bearings And Cylinder Head. There Is However A Welding Mark On The Ignition Cover , As They Used A Different Magneto While It Was Being Raced. The Petrol Tank Was Restored In And Out , With New Chrome Plating . 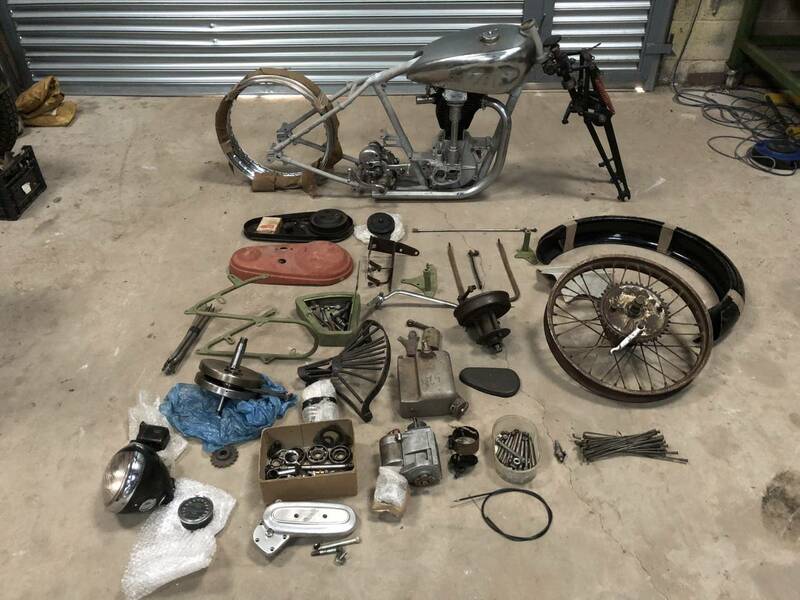 Overall , A Very Exiting Opportunity To Restore A Rare Norton. The Fully Restored Market Value Is Close On £19 K ! So This Is A Good Project , That You Can Add Value To. Great Investment Potential !